As tough and reliable as a diesel engine is, it does require extra attention when it comes to maintenance. 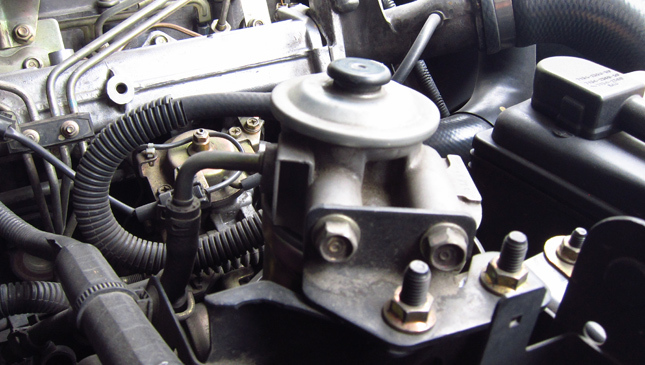 Here's a simple procedure that anyone can do, and it will come in handy if your diesel motor won't start. Super easy. Just consult the owners manual for the location of the filter and where to find the drain plug. Your hands will get a bit dirty, though. Make sure that the engine is cool before diving in. You don't want to burn yourself on a hot exhaust manifold. Only buy fuel from a reputable source. It isn't uncommon for some stations have had some water leakage into the storage tanks. It is normal for biodiesel to have water content. As much as possible, don't leave the car sitting for extended periods of time. Use the fuel in the tank. If your vehicle is hard to start in the morning, there's a chance that the fuel filter is filled with water. Normally, there is a warning light on the dash cluster that will tell you that the filter needs cleaning. Don't panic because this is very easy thing to handle yourself. Pop open the hood and locate the fuel filter. 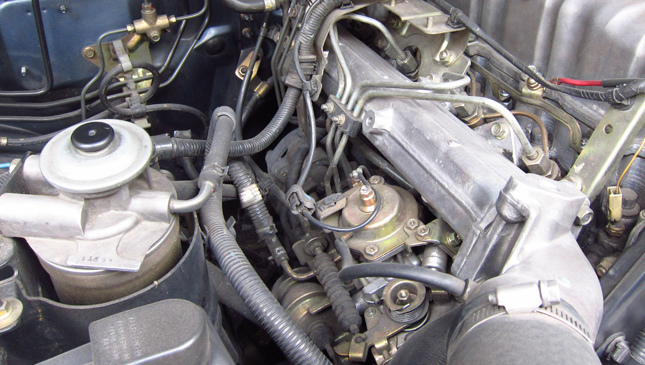 If you follow the plumbing of the fuel line, the filter is located right before the injectors. Thanks to the easy access to the fuel filter, it is quite straightforward to work on it. Place a small tray under the filter so that you don't get the engine bay dirty. 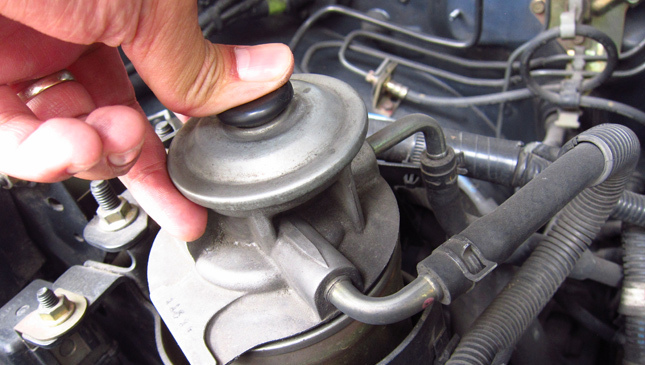 Loosen the drain plug on the underside by about one turn. Use your hand only, as the plug is most likely made of plastic. Pump the priming pump at least seven times, to expel the water that has collected in the filter. After all the the water has been removed, tighten the drain plug again by hand, and then push the priming pump again to check for any leaks. When it is time to start the engine again, the warning light should have gone off. If not, you may want to repeat the procedure as there is probably still some water collected in the filter. Now that the filter is water-free, starting up shouldn't be a problem anymore. What are minimum requirements to get approved for car financing?